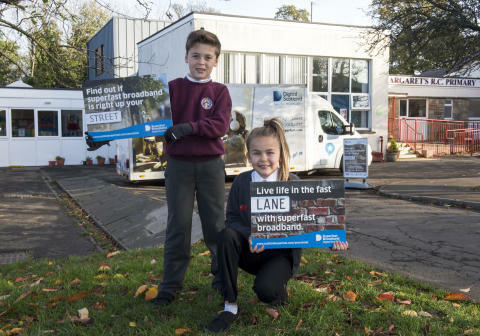 More than 20,700 households and businesses across the City of Edinburgh Council area can now access high-speed fibre services thanks to the £428 million Digital Scotland Superfast Broadband project. Local people need to sign up for the new, faster services with an internet service provider, as upgrades are not automatic. 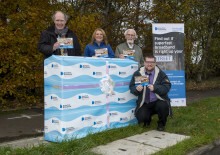 Sara Budge, Programme Director for Digital Scotland Superfast Broadband, said: “It’s fantastic news that the programme has been able to benefit residents and businesses in and around Edinburgh.